Julia Rowland, 2014 Miss Florida Jr. Teen has words of blessings for this years contestants! From the moment being crowned as National American Miss Florida Junior Teen, to writing this letter to you in anticipation of crowning my scuessor, I am beyond blessed and grateful for the moments that have made up this memorable year. Throughout my reign I have experienced countless opportunities that I will never forget. 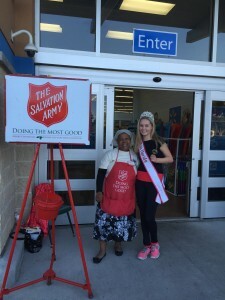 With a passion for helping others, I devoted my time to volunteering in my community with Project Outreach, Volunteer Services for Animals, The Salvation Army, and many other organizations. In an effort to lift the spirits of our Active Duty Military, I have organized my own non-profit organization called Harvest for Heroes. I was beyond shocked to receive a letter of appreciation from our troops as well as a plaque including a photo of them with a flag that was flown in my honor over Bagram, Afghanistan. 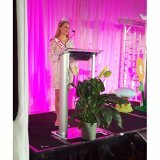 In addition, I was able to emcee the American Girl Doll Fashion show in support of the Palm Beach Literacy Collation. I was able to travel across my great state of Florida during open calls and training sessions in search of our next state finalists. 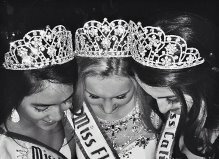 I would like to thank National American Miss for shaping me into the woman I am today and for the wonderful friendships I have made. My life would have never been the same without the amazing opportunities I have received. To the contestants: Congratulations and good luck! This is your moment to shine. Believe in yourself and follow your dreams! You are all winners regardless if you take home the crown or not!! It has been an honor to represent such a wonderful organization. I will forever be a part of the NAMily. Author Matt LevertonPosted on July 16, 2015 March 26, 2016 Categories farewell, Jr.Teen, Pageant Stories, pictures, Royalty, South Florida, WelcomeTags blessings, contestants, florida, has, jr, julia, nam, namiss, new, of, pageant, pageants, queen, rowland, teen, wordsLeave a comment on Julia Rowland, 2014 Miss Florida Jr. 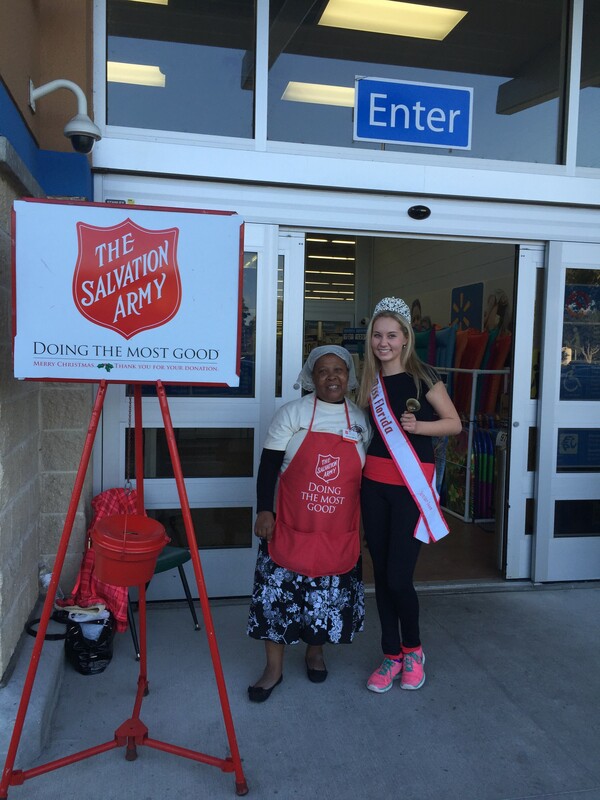 Teen has words of blessings for this years contestants!